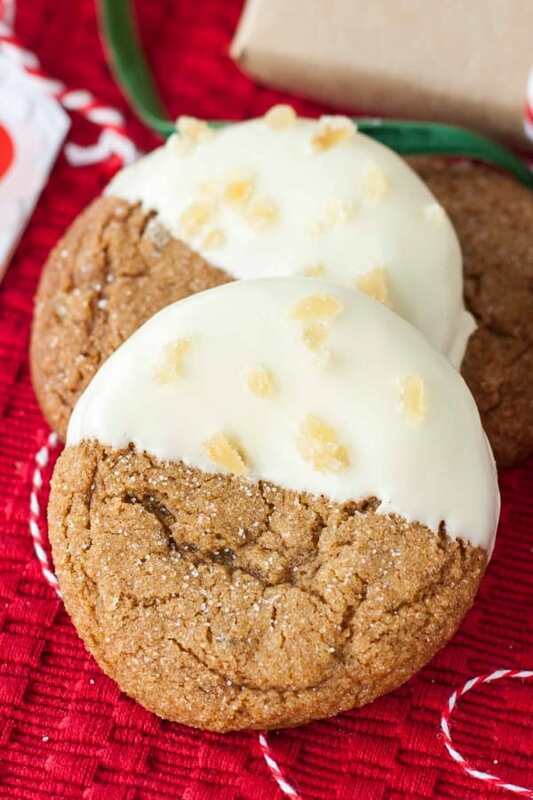 26 Freezable Christmas Cookie Recipes, make ahead Christmas cookies. 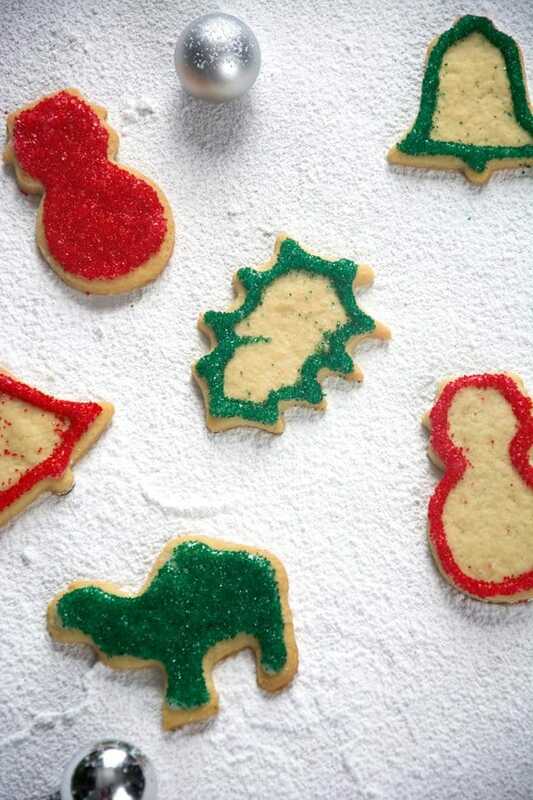 It is time to get baking everyone and filling that freezer with wonderful Christmas cookies. 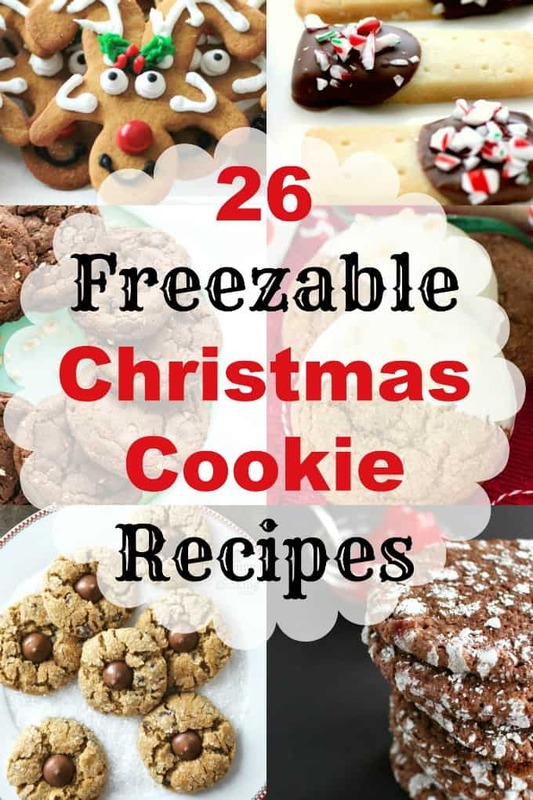 I stow all of mine in the freezer and then when it is time to serve or make up gifts I have a huge variety to choose from and so will you now with 26 Freezable Christmas Cookie Recipes. The extra fridge is where the chocolates live as they are added to the gift packages also. 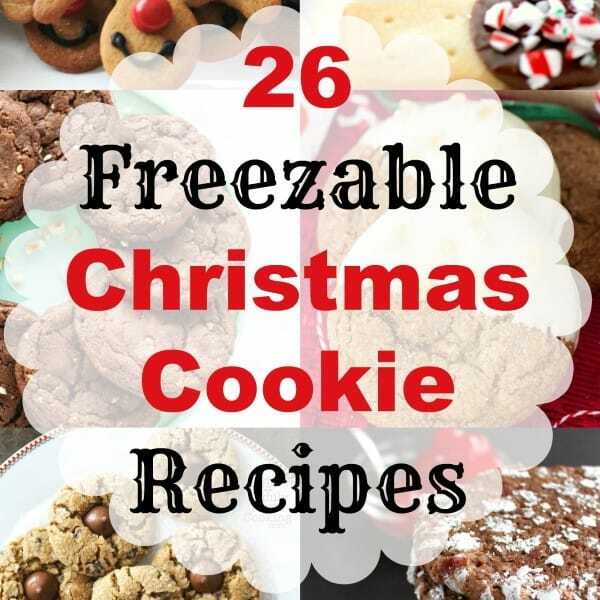 It is so easy to make freezable Christmas cookies and have them ready for you and waiting. 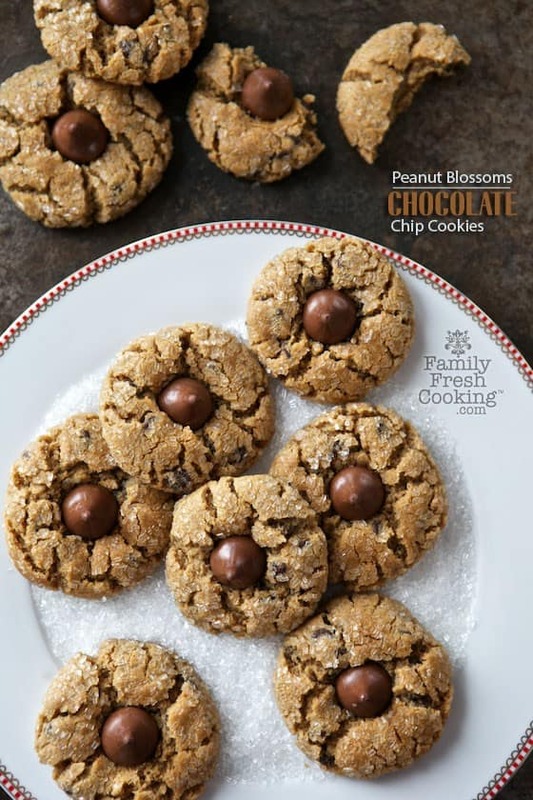 My list varies every season, trying new and different cookies but there are always some family favorites that are tradition in our household. For storing them in the freezer I always use my Christmas cookie containers I have saved up over the years. I lay wax paper on the bottom of each container. 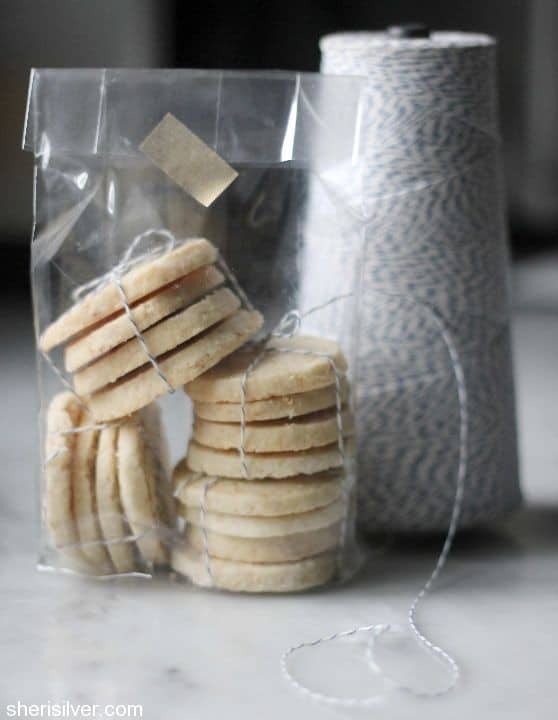 You can also use any plastic containers or freezer bags but be careful not to break the cookies if they are in bags. 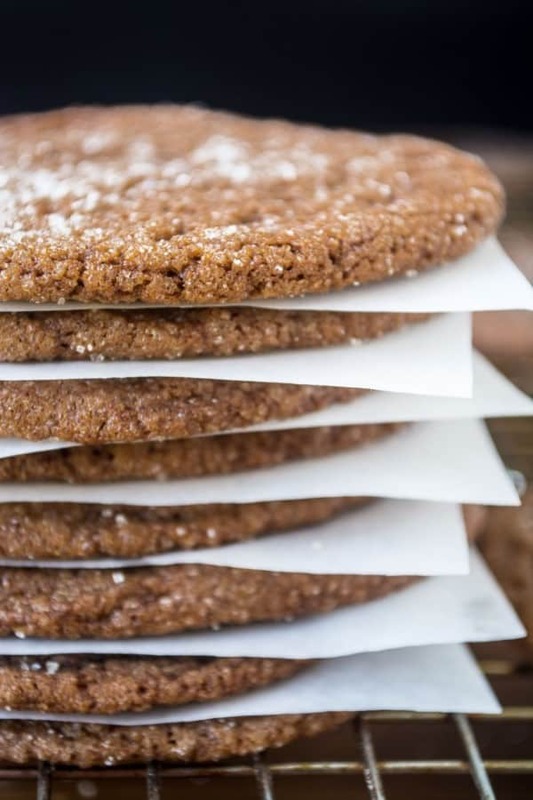 Most cookies can be made and frozen 60 days ahead of time. I start my baking in November and it is all in the freezer and ready then for Christmas. For thawing, I fill a tray, the one I will serve from and cover with plastic wrap. They will thaw in 30-60 minutes. 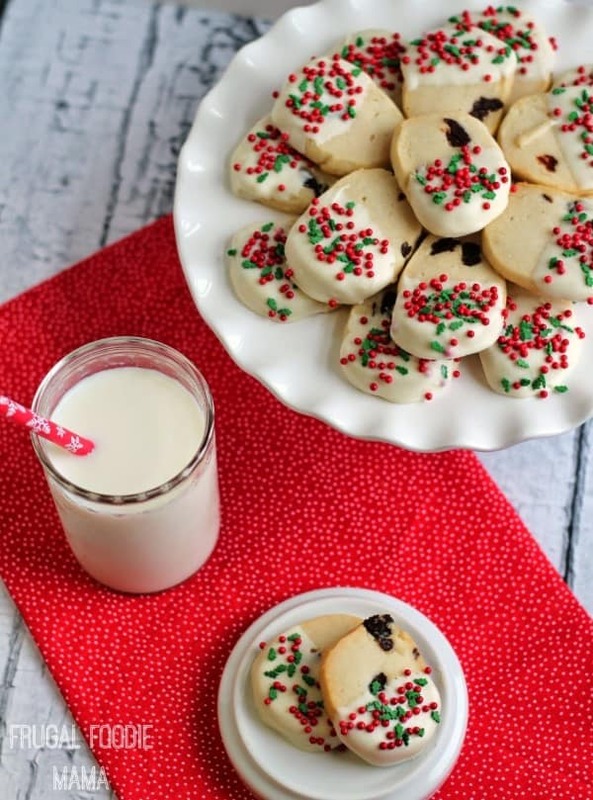 Happy baking with these Christmas cookies that freeeze well!! 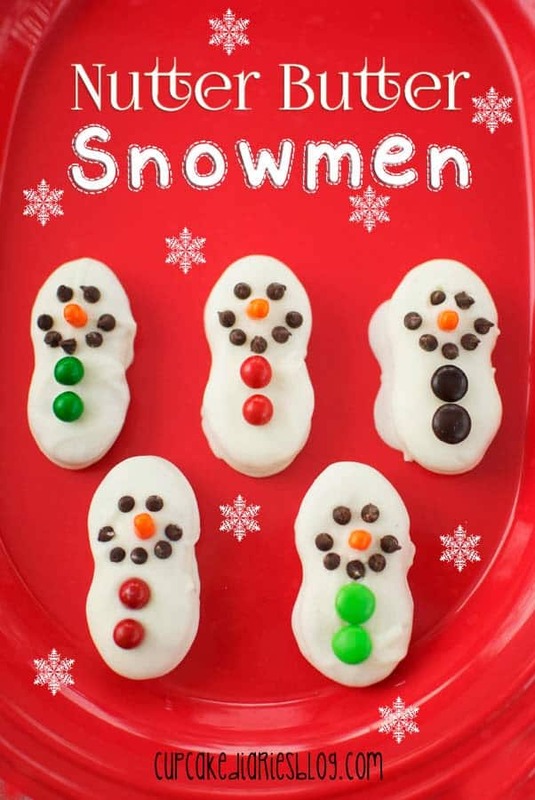 I hope you enjoy making your list and creating some new cookies for your holiday season. I have divided them into two groups of chocolate and non-chocolate!! Happy Baking Everyone!! What a great collection! Thanks so much for all the work on this. And, thanks for featuring my lime meltaways! You are so welcome Debi! Curious, I use butter cream frosting on my cookies can you also freeze this? I have not tried to freeze them but I think they would be okay. Good to know, thank you Lisa. I freeze my cut-outs unfrosted since colors run sometimes. I frost them later. That is a good idea Becky, thank you! I make Chiliwack Squares (Newfie recipe) every year with a butter cream frosting and have never had an issue. Freezes fine and thaws fine. I will have to look that one up, thanks for the idea! You have to go to each site to print them out Melodie. 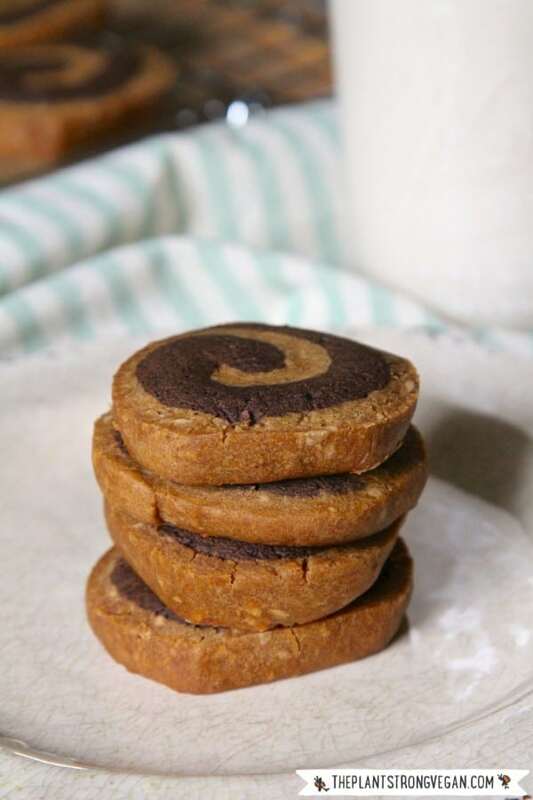 This post is a roundup of wonderful recipes I have found. Enjoy them, you will be able to print them all!! 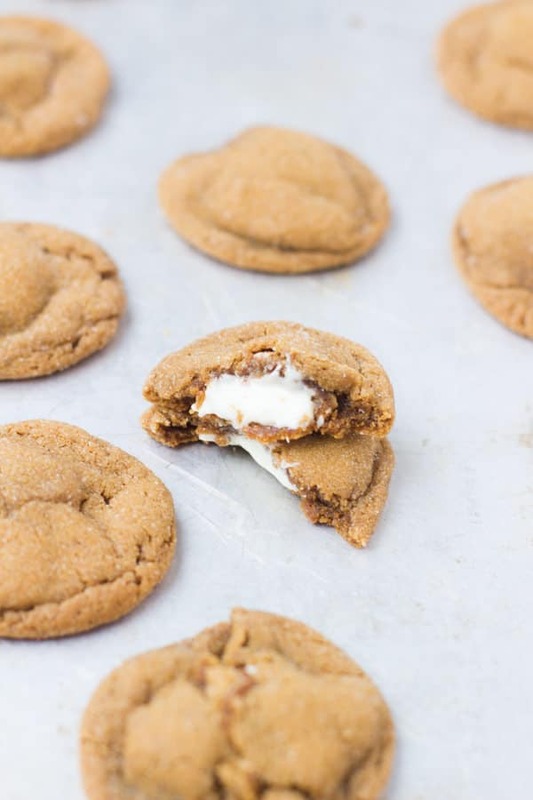 You can freeze the cookies not just the dough….correct? If yes, how long can they be frozen and approximate time to thaw out. Thank you! 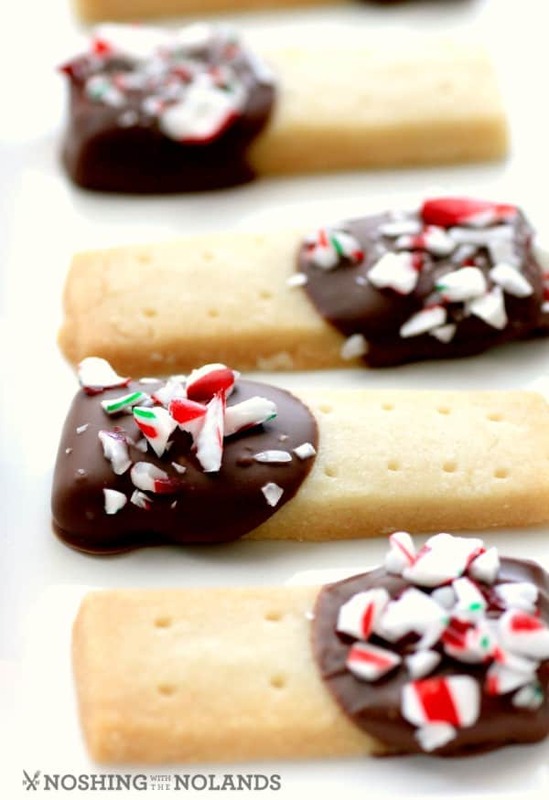 Yes you can freeze the cookies, most can be done at least a month or two ahead of time. I start my Christmas baking in November and they are always fine. As for thawing they don’t take long. I put out cookies from the freezer on a tray that I am serving them on and an hour before is sufficient. 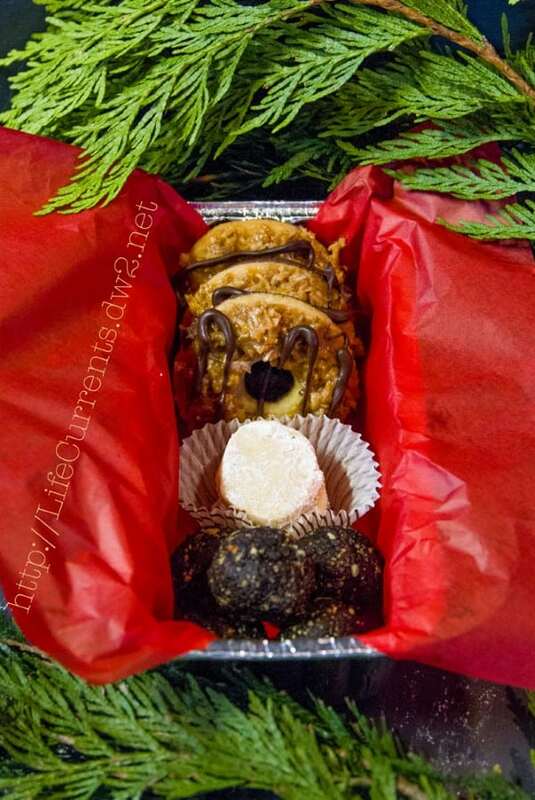 I always pack my cookie boxes for gifts straight from the freezer too! Love this idea! How do you store them in the freezer? Wrap up in plastic bags? 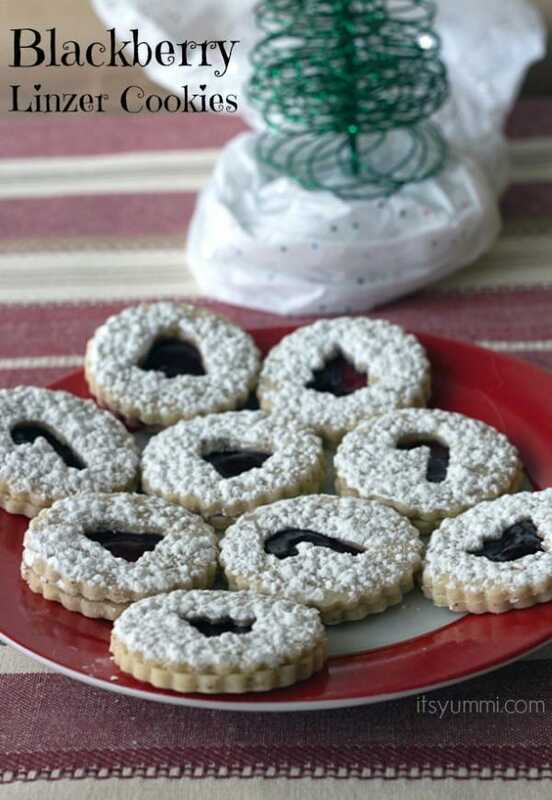 I put them in cookie container, usually my Christmas ones with wax paper on the bottom of the container. 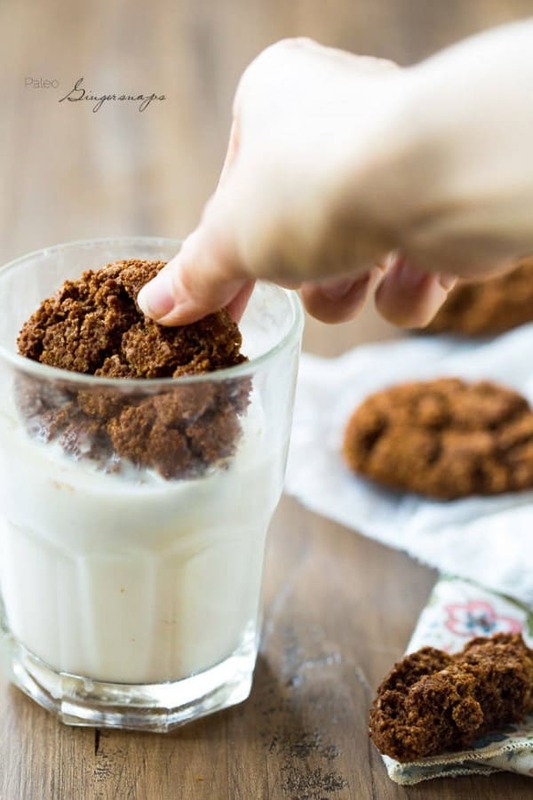 do you ice the cookies, then freeze them? 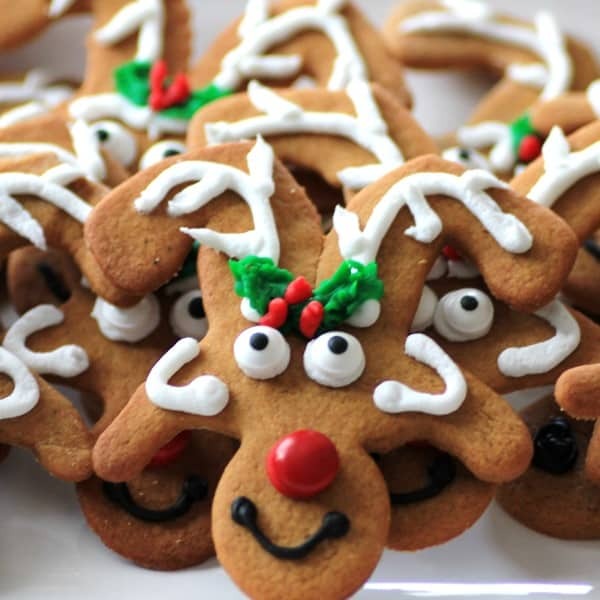 Specifically the gingerbread/reindeer ones. or do you thaw then ice them? I have done both, but they freeze just fine with the icing too! Seriously, I think the only way to be ready for Christmas is to start making cookies in September. 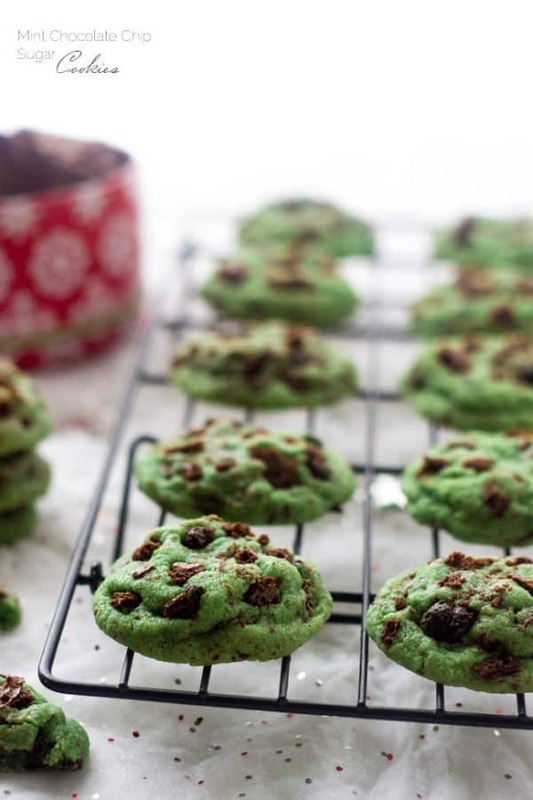 I love the idea of freezing the cookies to bake when the holiday hits. It makes it so much easier! I totally agree, so much to do for just one month and you feel very organized then. I start early and have them all ready and waiting!! There are so many awesome ideas here. I love that they are all freezable options too! The holiday season is a busy one. What do you use for Frosting? For which cookie are you referring to Kim? This is great. I saved to my bookmarks. I cant wait to start, this will save so much time close to Christmas. Thank you so much. 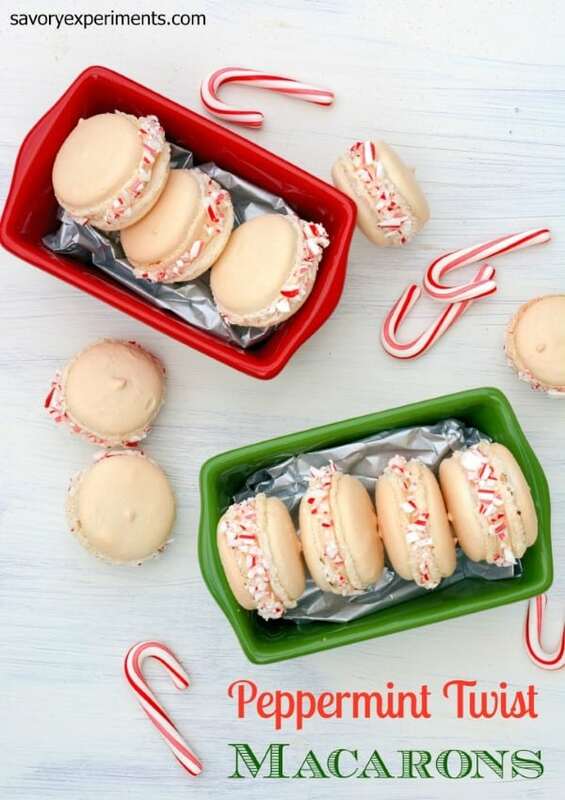 Would love to try the Peppermint macarons but the receipe can’t be found. I am looking into this, not sure what has happened. I am sorry for the inconvenience. It has been fixed now, thank you for the heads up! My mom, sisters & I bake about 25 or so different varieties of cookies for approximately 50 cookie trays we give as gifts every year. Usually over the course of a few days in December – can be very hectic…. 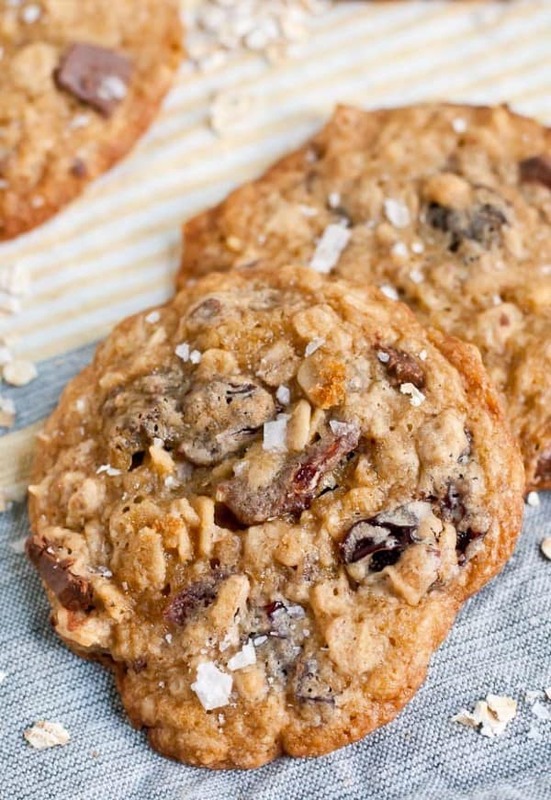 What ingredients would make certain cookies not a good candidate for baking and freezing ahead of time? I don’t freeze my chocolates as they don’t fair well but keep in the refrigerator better I find, so I leave them closer to the end. Anything with a gooey interior may not do so well either, may become runnier. I would think rice crispy squares would not do as well but that is just my opinion not so much for trial and error though, I think they would be stale and hard. 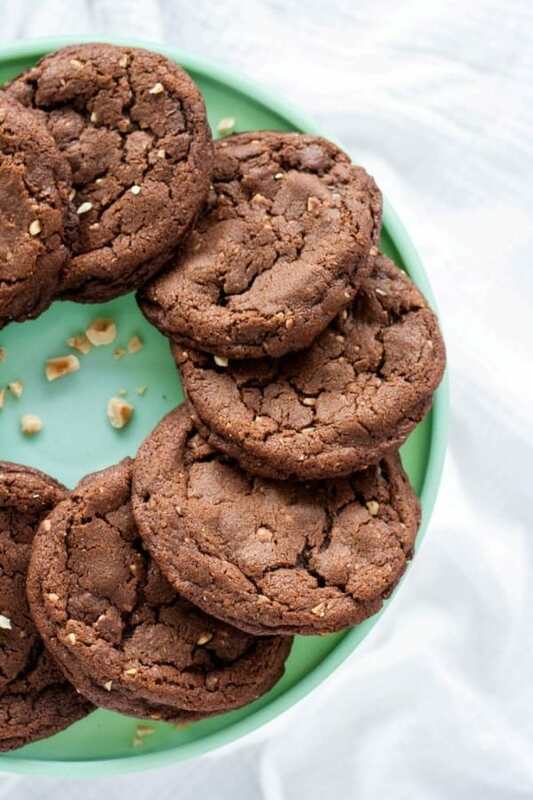 Any cookie with lots of butter does well in the freezer. I also tend to stay away from anything delicate with the rummaging back and forth in the freezer they don’t do well. Happy Baking, I am about to start myself!! Thanks Tara!! Have a wonderful Holiday Baking Season!! You can always contact pastry schools or local store bakeries and they are usually more than willing to help you with questions like this. 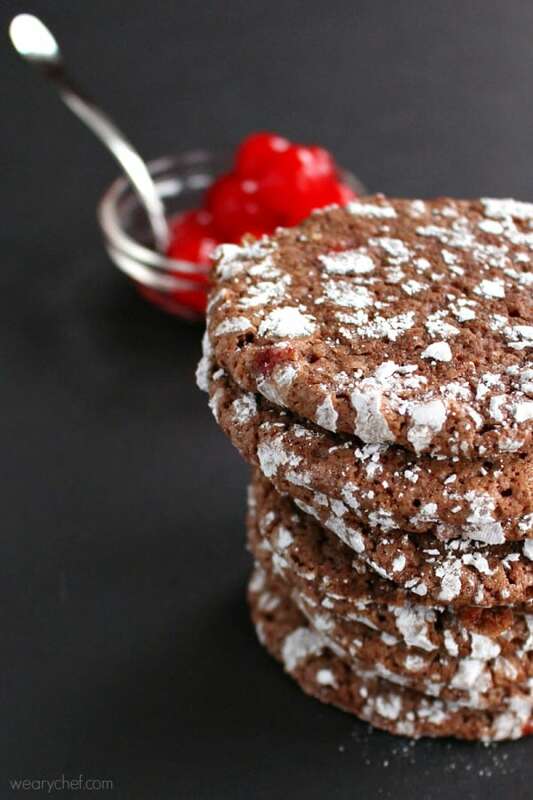 Local Pastry Schools love to help people interested in baking especially at this time of year. At least that’s been my experience. Can freeze raw dough? 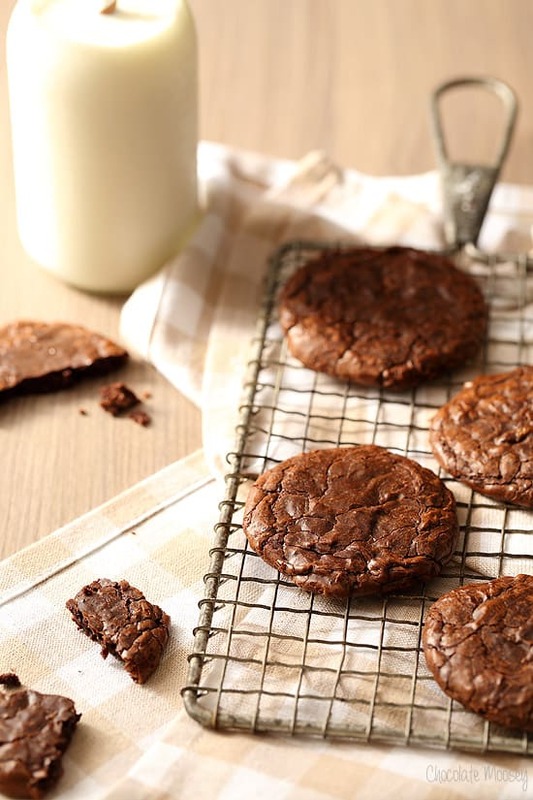 I sometimes want some thing sweet that is fresh; but I don’t want to make cookies. 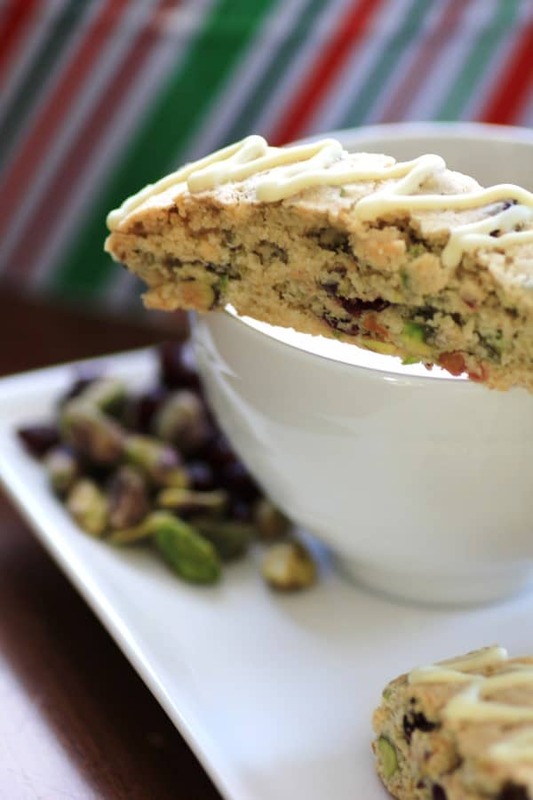 Great cookie options! 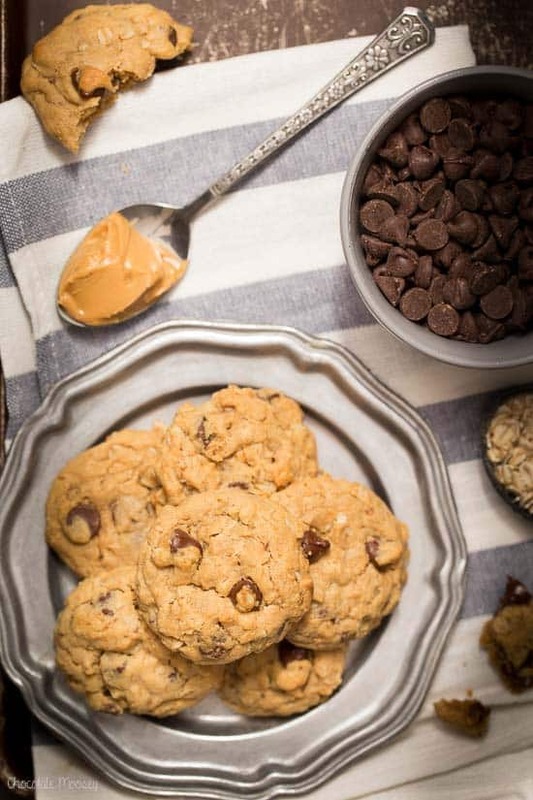 I plan on making the peanut butter oatmeal chocolate chip cookie! You can for sure freeze cookie dough. 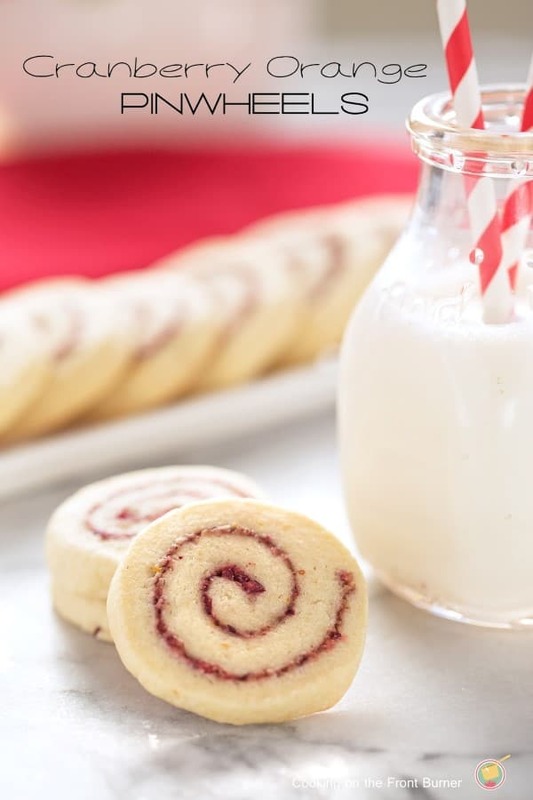 I like to roll shortbread type cookie is logs and freeze them. It is nice to still have the oven going and the sweet smell of cookies baking for the holidays. 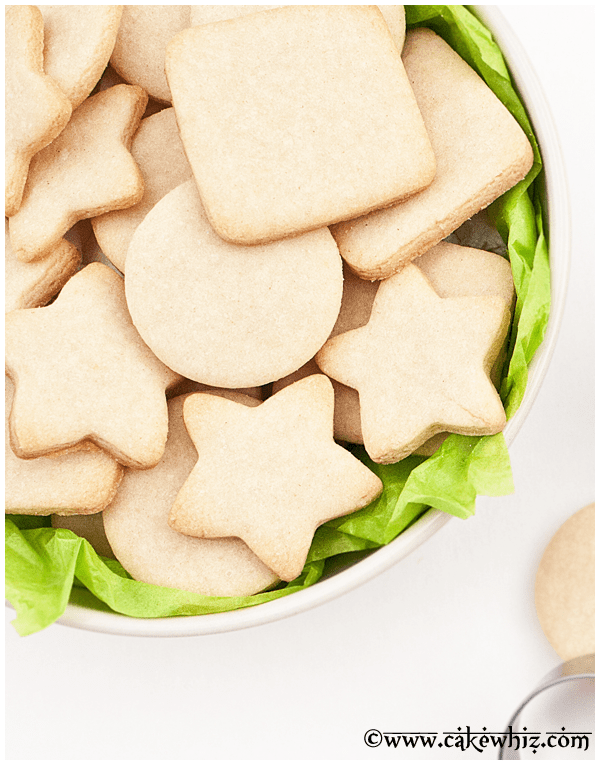 I love to have cookies formed and ready in my freezer all year round, not just the holidays. 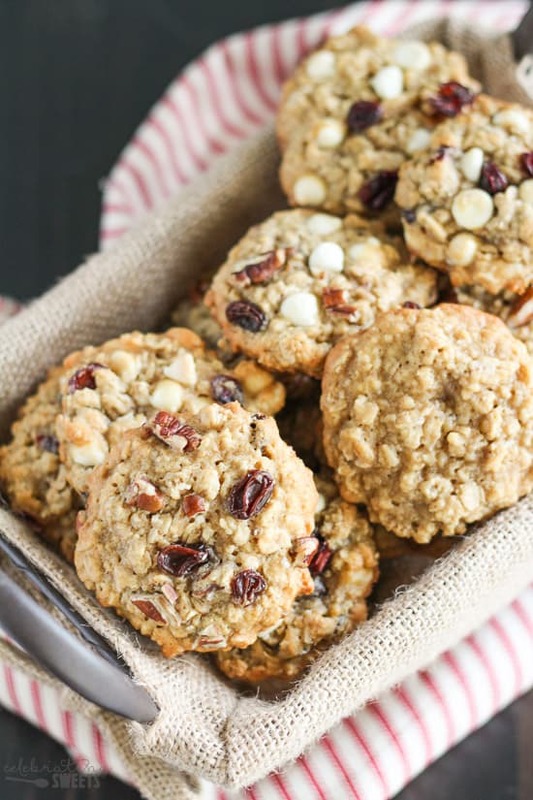 Whenever I make chocolate chip or oatmeal raisins, I freeze half in balls on a cookie sheet then transfer to a bag and seal 1-2 doz at a time. Then when we have the kids over for dinner or the boys drop in for beers, I can pop them in the oven and all is right with the world. I try to do the same with appetizers that freeze well, mini meat balls or puff pastry rolls, etc. They think I slaved all day! Wonderful collection here to add to my year round favorites. Thank you for the work. Great ideas, thank you so much for sharing. I am so glad you like the roundup! So glad I read your post. 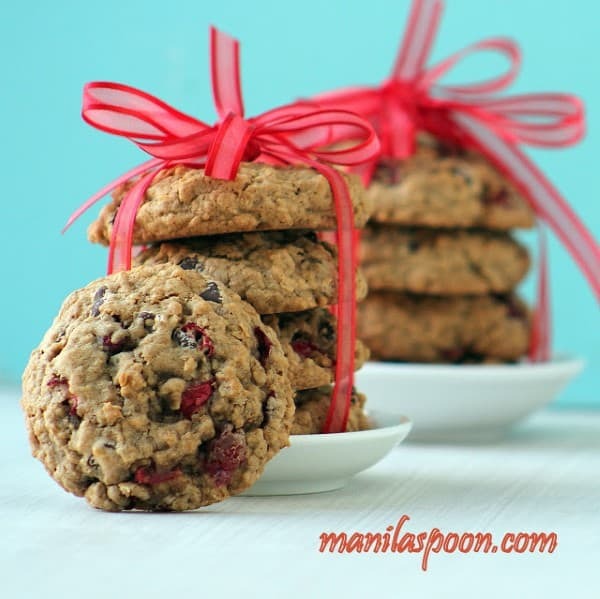 Looking for cookies for annual cookie exchange, but having surgery Nov. 13 so I want to get them baked early. Will be baking and freezing next weekend. Merry Christmas and thanks for the information and recipes. Happy Baking and good luck with your surgery! Merry Christmas! I would use just plain old table salt unless specified. You are welcome, enjoy the recipes!